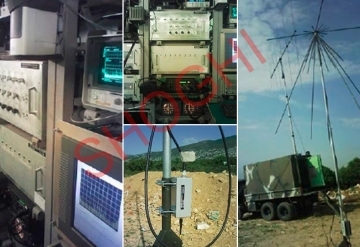 Radio Reconnaissance and Jamming Station is monitoring and jamming of radio signals in the frequency range of 25 to 1000MHz. The SCL-RPJ allows audio monitoring, technical analysis, monopulse bearing finding of the radio emission sources. 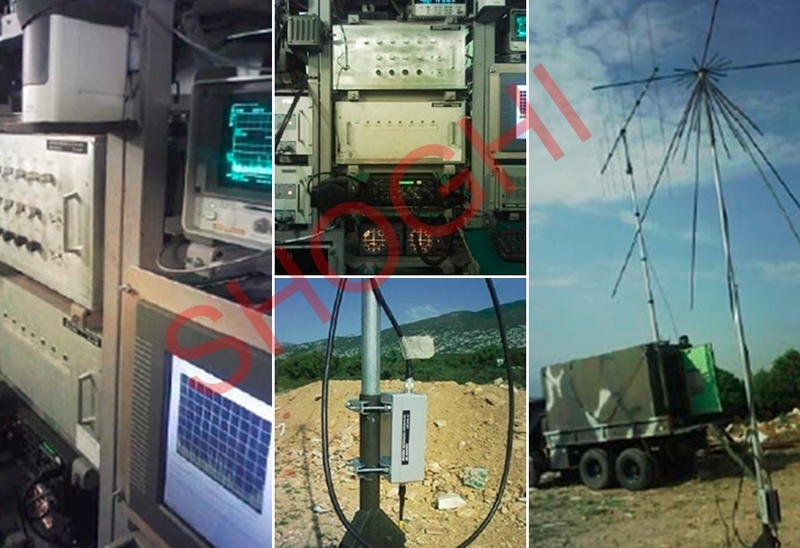 The SCL-RPJ is capable of scanning the VHF/UHF frequency bands to identify the various sources of radio transmissions with their signal parameters. Carry out direction finding (DF) of the source of the radio signals and generation of jamming signals of required waveform to carry out jamming. 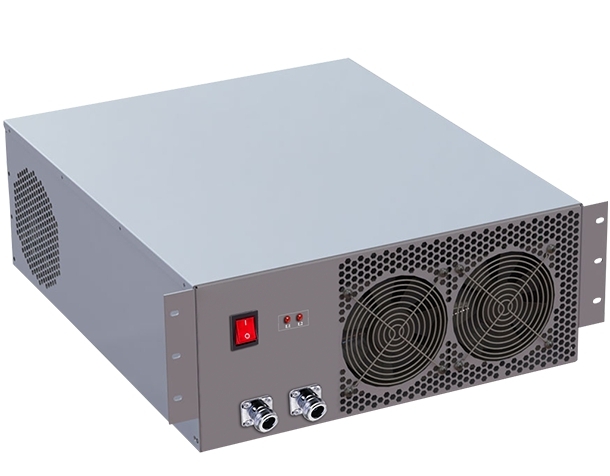 SCL-RPJ is equipped with a versatile receiver which can be programmed for the required frequency band to be scanned. Scanning of the signal spectrum will provide the list of signals which can then be individually monitored and analyzed to reveal the signal parameters like center frequency, bandwidth, power level and modulation type (AM, FM, CW, FSK, ASK and PSK). The jamming station is also capable of performing the wideband signal analysis can also be carried out to detect frequency hopping signals upto 300 hops/second.